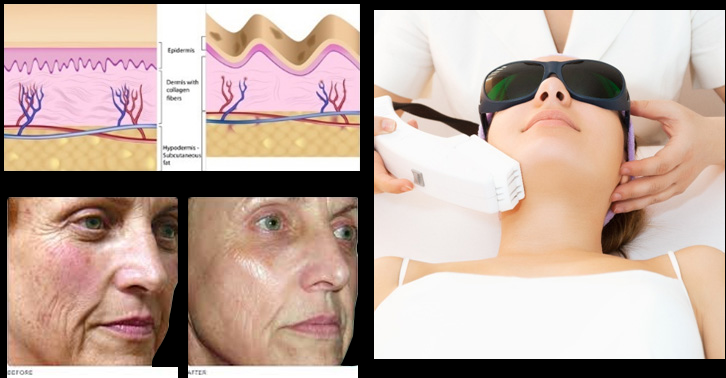 Elight Technology offers the latest technology for light treatment, which is the only technology that combines IPL and RF, that treats the skin by turning on the intense power reaching 5mm – 15 mm deep into skin that increases the blood circulation and also speeds up metabolism. This stimulates collagen regeneration and renew skin cells to achieve better skin tone, tighter skin, sun& age spot reduced. The energy at the same time decomposes the toxins. 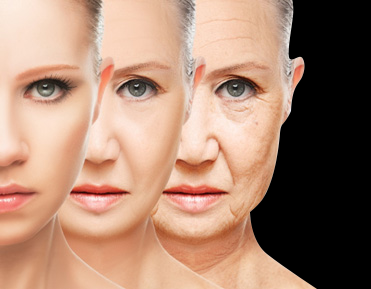 This treatment is suitable for a total cell renewal with proven results of 5 to 10 years younger looking skin. Your skin will look fresher & brighter with just one treatment.